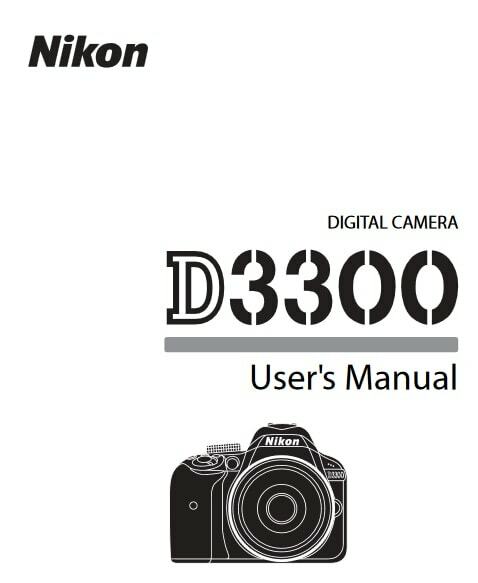 Nikon D3300 Manual is aimed to fulfill the needs toward information of both technical or instrumental issue among this digital camera product especially for Nikon D3300. The Nikon D3300 is a solid camera, in more ways than one: solid build quality and solid image quality. The D3300 usually comes with an 18-55mm VR II kit lens, which is the upgraded model of older VR (Vibration Reduction) lens. The Expeed 4 image-processing engine enables the camera to capture 60 fps 1080p video in MPEG-4 format. And 24.2 megapixel images without optical low pass filter (OLPF, anti-aliasing (AA) filter) at 5 fps as the fastest for low-entry DSLR. 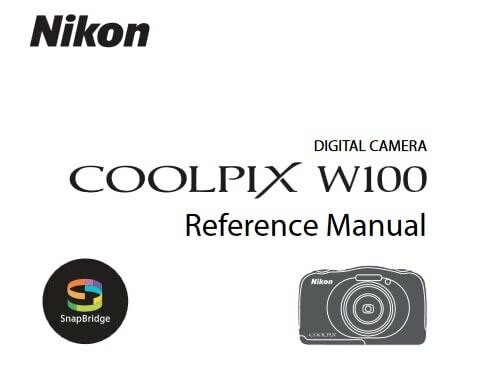 When Nikon D3300 was firstly released to the market? How much the price when Nikon D3300 firstly released? Nikon D3100 is a 24.2-megapixel DX format DSLR Nikon F-mount camera officially launched by Nikon on January 7, 2014. It replaces the Nikon D3200 as Nikon’s entry level DSLR. In the first release, The Nikon D3300 went on sale in the US market from early February 2014, with a choice of three body colors black, red, or gray. Suggested retail pricing is set at around US$650, including the new collapsable 18-55mm kit lens. The optic itself is also sold separately for US$250. Now, if you’re interested to own this compact digital camera device, you can get it in several online stores by paying $332.99 for the used products. 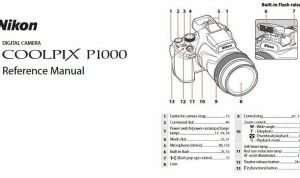 Feel free to download the nikon d3300 manual user guide at below.